Maybe you don’t have any concept, then let Xiaobian take you to understand some numbers and you will understand. 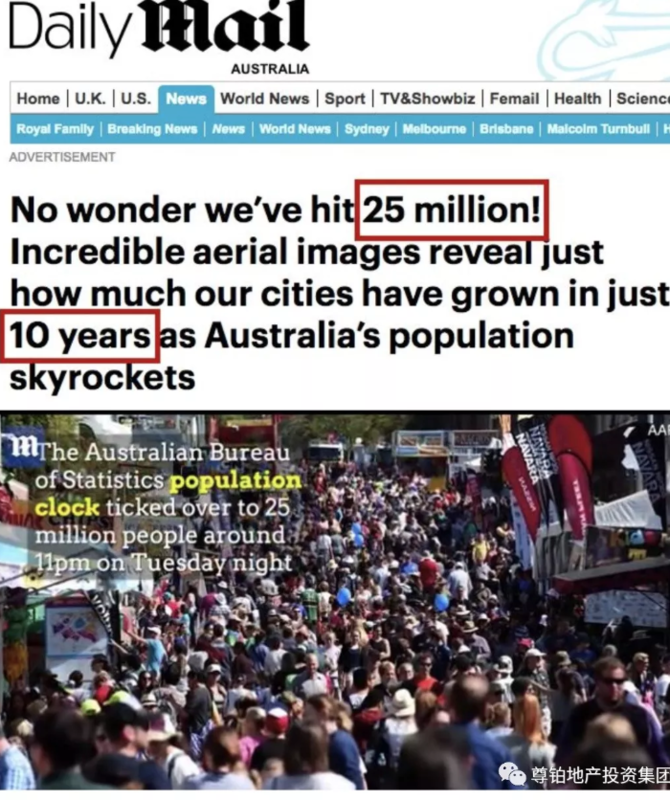 According to the latest statistics from the Australian Bureau of Statistics, the total population of Australia is only 65,000 away from the 25 million mark and is expected to break through this milestone next month. 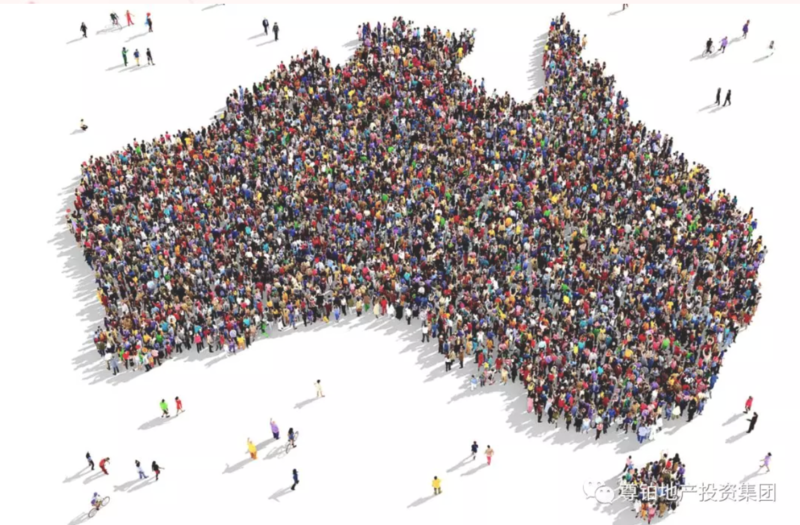 It is reported that in February 2016, the population of Australia reached 24 million. At this rate, each additional person in Australia will only take about 84 seconds. The people of the world sent a congratulatory message to Datuao! Congratulations on entering the threshold of 25 million! However, the data shows that the growth of the Australian population does not depend solely on natural birth growth. Among them, overseas immigrants accounted for 60% of Australia’s population growth last year. The growth of the population has brought about earth-shaking changes in the face of the city! The rise of immigrant population has brought more housing demand and attracted more real estate investment. So what are the latest developments in Australian real estate in the near future? Australia’s overall house prices have risen for six consecutive years. Although the recent growth rate of house prices in Australia has slowed down a bit, industry insiders believe that this is the self-adjustment of the real estate market after rapid development. According to the Housing Industry Association (HIA), the Australian affordability index for the second quarter of 2018 was 74.9, up 0.4% from the previous quarter and 0.8% from 2017, the lowest in nearly six years. According to CoreLogic’s latest quarterly rental review by real estate data agency, rents across Australia rose, but the rate of increase was lower than the level of 12 months ago. The June 2018 report analyzed the median housing rents in the capital cities and capitals of Australia’s states in the second quarter of this year, and calculated the percentage change in rental prices by month, quarter, and year. It also analyzes the rental yields of the total housing market in the capital cities and beyond. 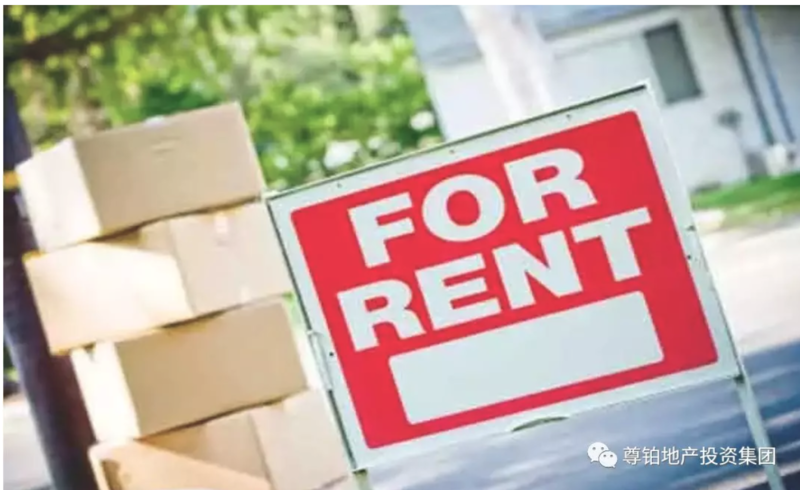 The rent appraisal data for the third quarter of 2018 showed that the rate of increase in rents generally slowed down. This trend is a typical trend in the second quarter. Historically, rent increases in the second quarter were slower than in the first quarter. The report also shows that the rental yields of the states are rising together. 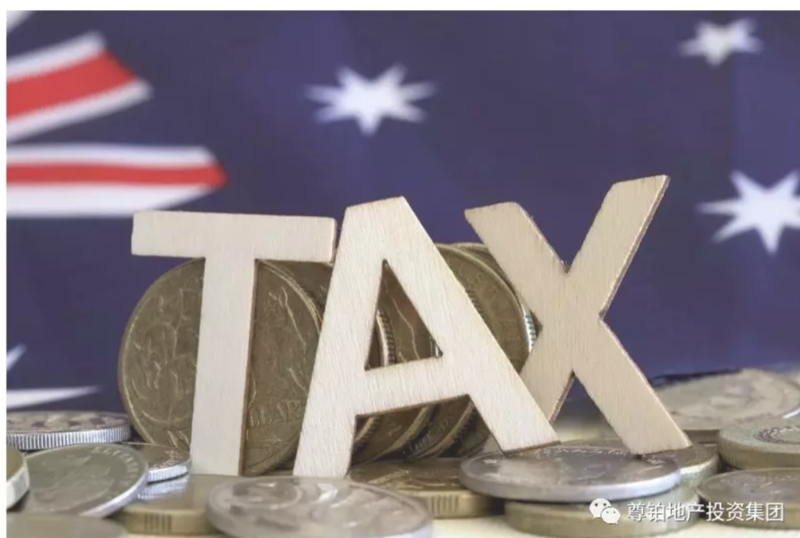 Overseas people who purchase Australian properties generally need to pay a large amount of overseas investment surcharge. 3) No need for the first set of self-occupied housing. Land value-added tax is not required for Victorian land values below $250,000. The stamp duty of overseas buyers for the House & Land Package is only 12.5% of the land price. Buyers pay stamp duty when the land is delivered, and there is no stamp duty on the building. Owners who own land in Victoria will pay a 1.5% land surcharge from 2017 if they are “absent”. The so-called “absent persons” include “absent foreign individuals”, “absent companies”, and “absent trusts”. Refers to foreign citizens who are not resident in Australia and who are not in Australia on December 31 of the previous year; or foreign citizens who are not in Australia for more than 6 months in the previous year. However, a permanent resident of Australia (PR), or a New Zealand citizen who holds a special visa to reside in Australia, is not a so-called absent foreign citizen and does not need to pay this surcharge. Refers to a company incorporated outside of Australia; or a company that is absent from a foreign individual, absent company or absent trust holding more than half of the shares. From January 1, 2018, for all vacant homes that have been in existence for more than six months, SRO will impose a 1% tax rate on the value-added portion of the house as a vacant tax.